Control what you can. The power of knowing your numbers! Fine tuning your farm business like Fortune 500 company. Reducing the emotions associated with grain marketing. All of these itmes require a first-class data tracking system. 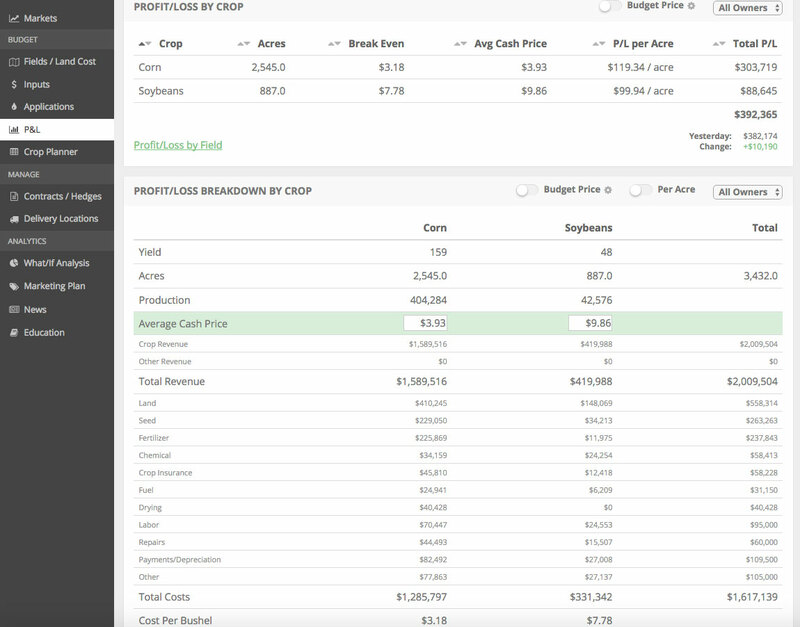 From spreadsheets to farm mangement software, find a system that works for you. If you have any questions on our farm business software, click the button below.